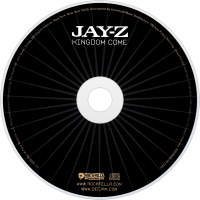 Kingdom Come is the ninth studio album by American rap artist Jay-Z. It was released on November 21, 2006. It was considered a "comeback album" for the established rapper, as 2003's The Black Album was slated to be his final release. The album was a big commercial success, selling about 680,000 copies in its first week, making it Jay-Z's highest selling album within a one-week period. The album received generally positive to mixed reviews. 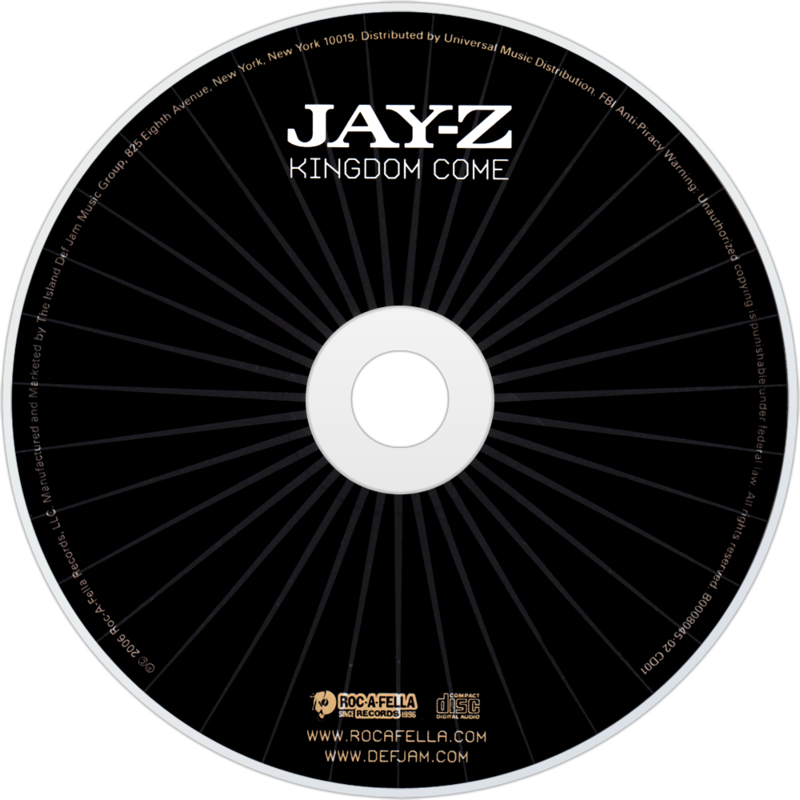 Kingdom Come was nominated for a Grammy Award for Best Rap Album, losing to Kanye West's Graduation at the 50th Grammy Awards Many of the CD pressings come in a transparent red jewel case. Life is truly different now; Jay has gone all corporate, holidays in St. Topaz, good credit, a few years of 'retirement'. Is it any suprise then that the need to lyrically impress isn't so high on his agenda? Don’t get me wrong, of course he still has the charisma and brilliant wordplay, but, on many of the tracks here, he just sounds uninterested. Even the cheap shots by other rappers (notably Cam’Ron) swung during his short lived retirement, has Jay stating in "Dig A Hole" ‘it’s hard to do when you’ve got nothing to prove. Everybody knows you’re better, you’re in a lose-lose’. Maybe, but nothing to prove generates tracks like ‘Anything’, which is badly produced by the Neptunes. Quality control, once so high, just doesn’t seem to be a priority any more. In fact it’s the production that is the ultimate let down, apart from on the album's highpoint, Chris Martin’s brilliant ‘Beach Chair’. There are a few other stand-out tracks. You can’t fault Jay’s energy on "The Prelude" and "Oh My God", while honesty about his relationships with Beyonce, ex business partner Damon Dash and the death of his nephew in "Lost Ones" makes for interesting listening. And it’s through this candidness, we see Jay-Z embracing age, even if he does believes that ‘30’s the new 20’. He's old enough to do what the hell he wants.